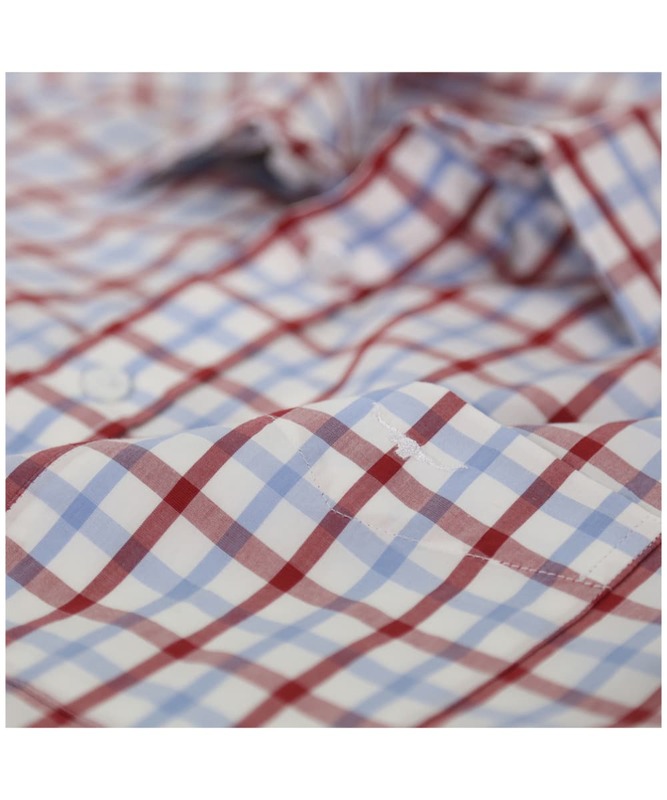 A wardrobe essential for any stylish gentleman, the R.M. 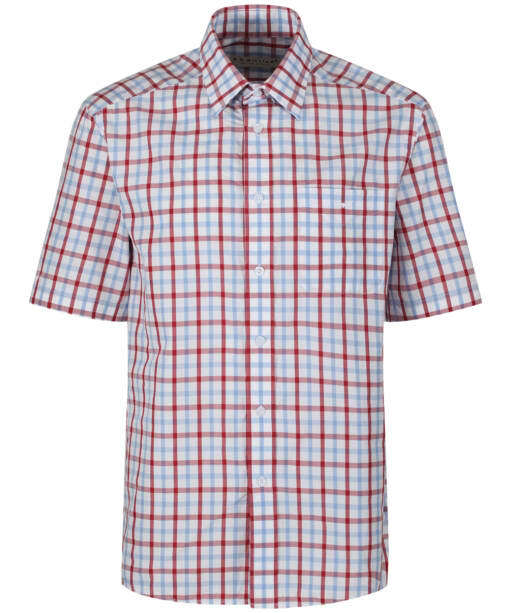 Williams Hervey Shirt features a short sleeved design, ideal for when those warmer days arrive. 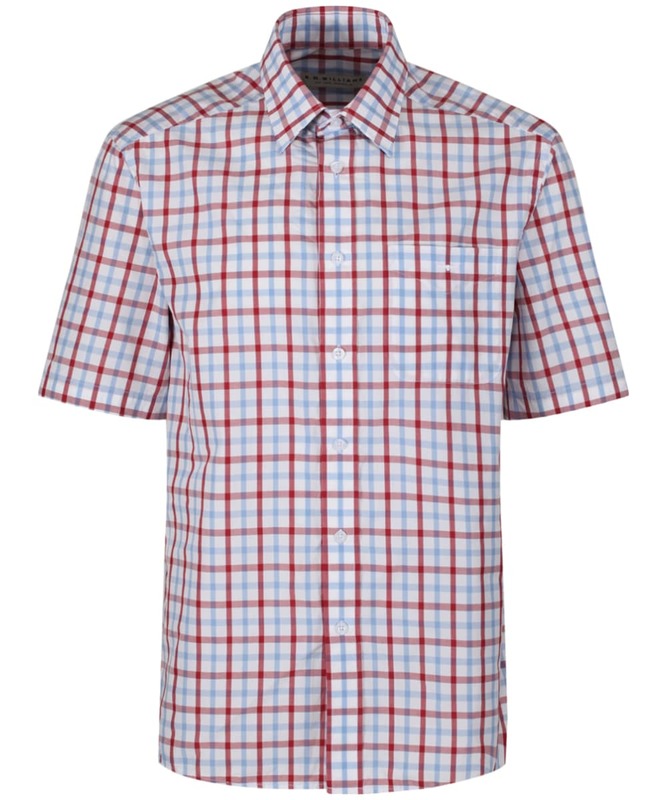 The Hervey has been crafted from 100% cotton, for that soft, breathable feel, providing you with a comfortable shirt that you are sure to love. Perfect for pairing with your R.M. 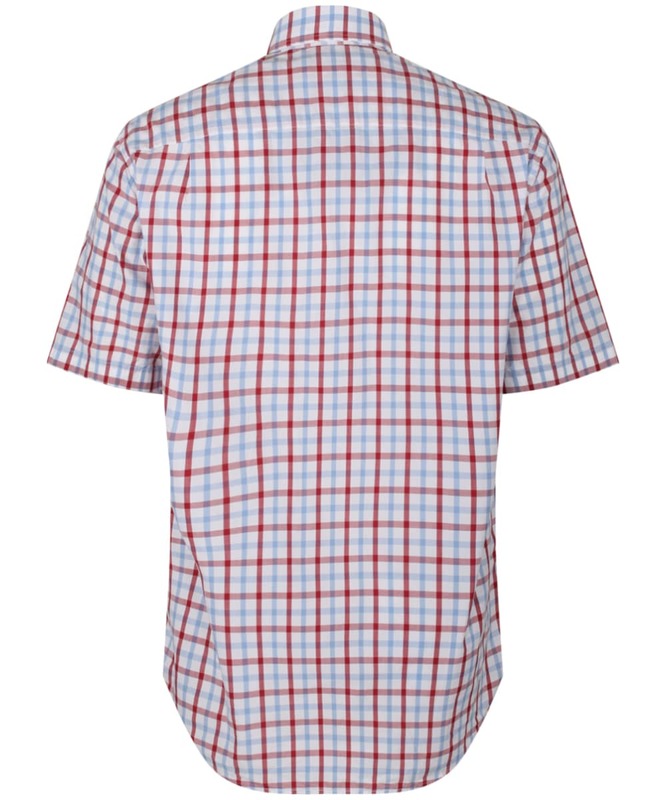 Williams jeans, the shirt features an all over classic check design that is use to keep you looking smart and on-trend through this season and beyond, and is finished with R.M. Williams signature Longhorn embroidered branding for that added touch of quality and style.